It’s always a pleasure to have visitors. 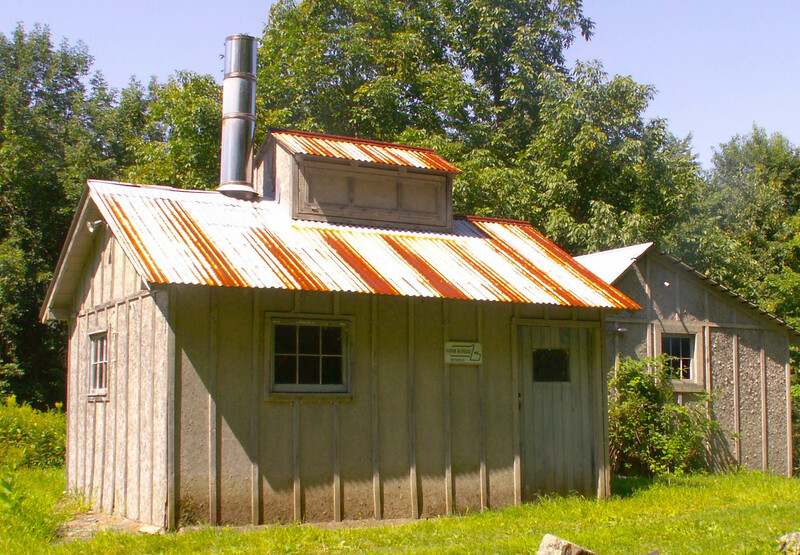 These photos were shot several years ago at a farm in the mountains of Western Massachusetts. I used my old, Konica-Minolta, point and shoot camera. We were there to pick cultivated, high-bush blueberries. Comments, and likes are always welcome. 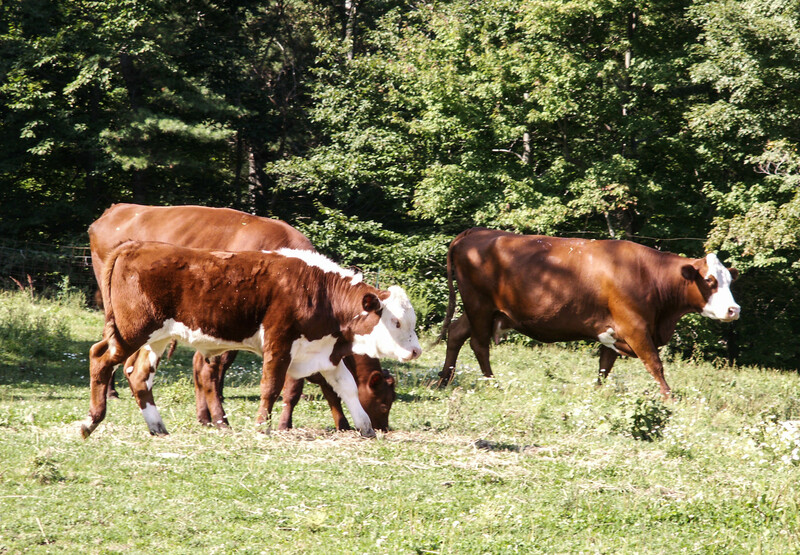 There were several cows on the farm. 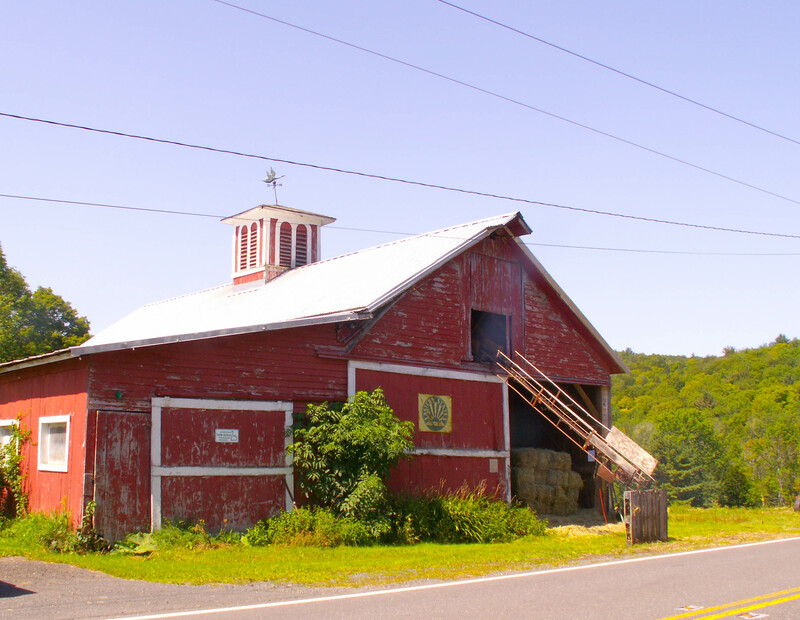 This is a beautiful, red barn. 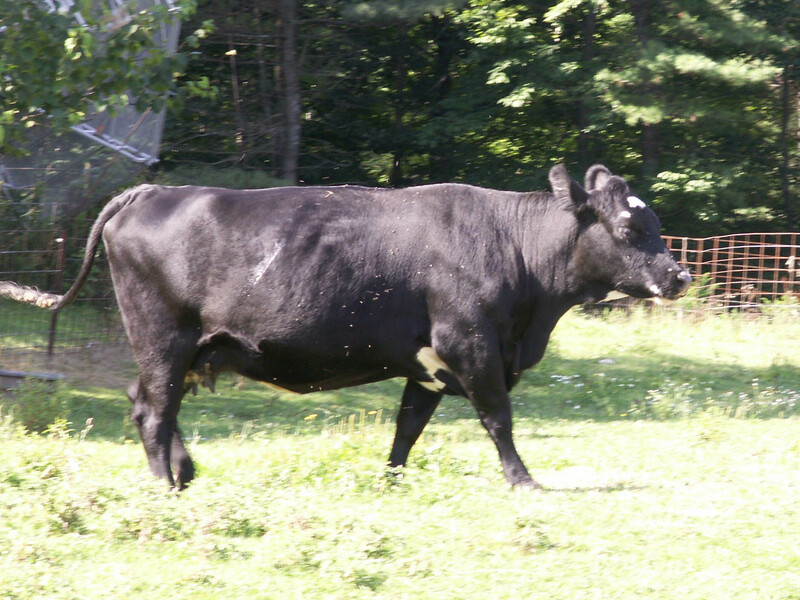 This was the only black cow we saw. 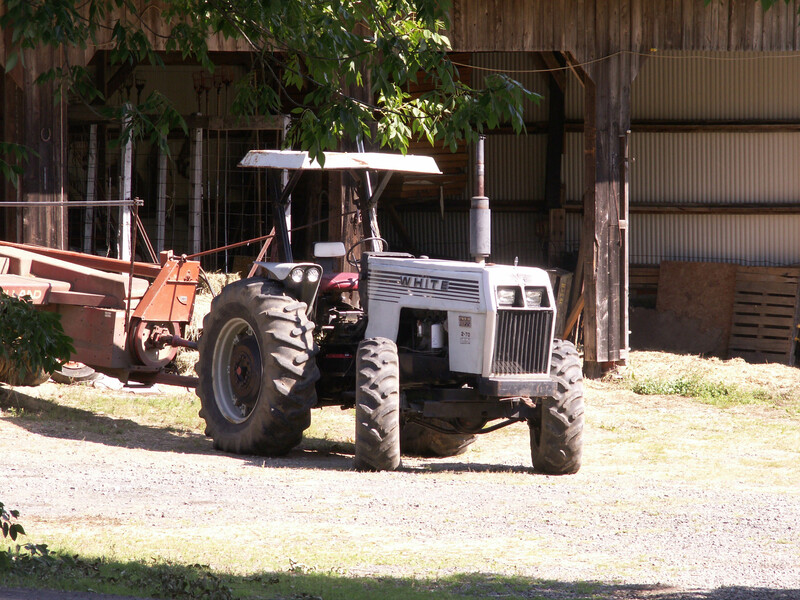 What’s a farm without a tractor? 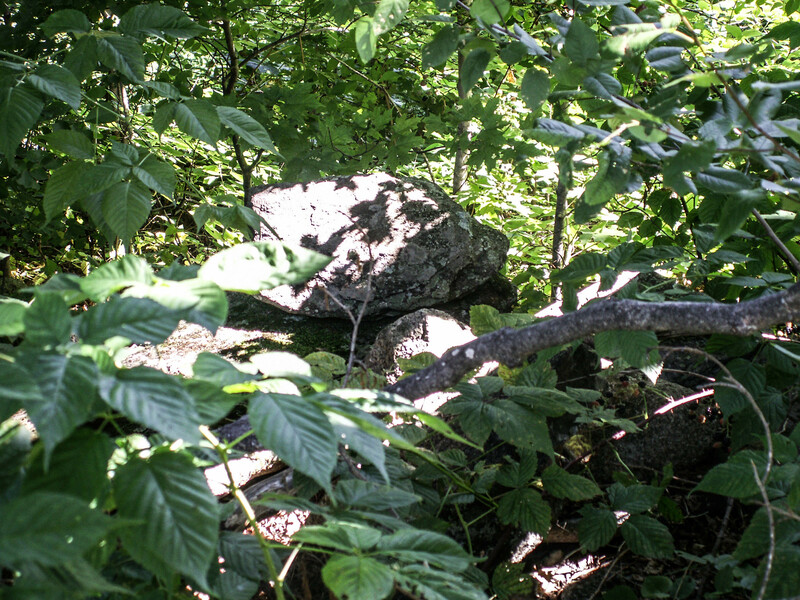 This rocky area was on the road to the blueberry section. We aren’t sure what this building was for. 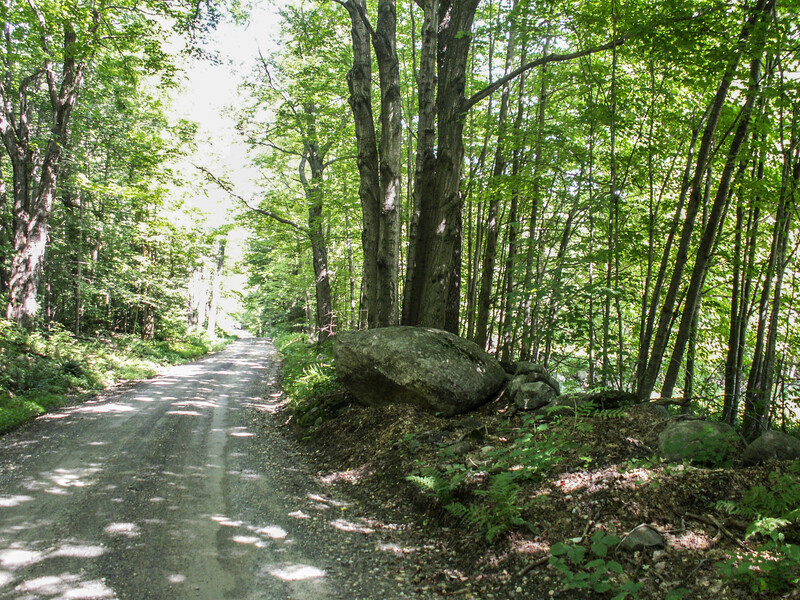 This is the road to the blueberry area which was away from the main farm.